Hello my fellow thrifters! Happy New Year! I'm excited to see what thrifted goodies this year will bring to us! 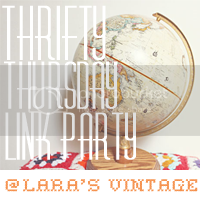 This link party was created to bring together all of you thrifty bloggers! So link up with your blog post and show your thrifted finds. I didn't find too much this week, but i'm happy with what I found! 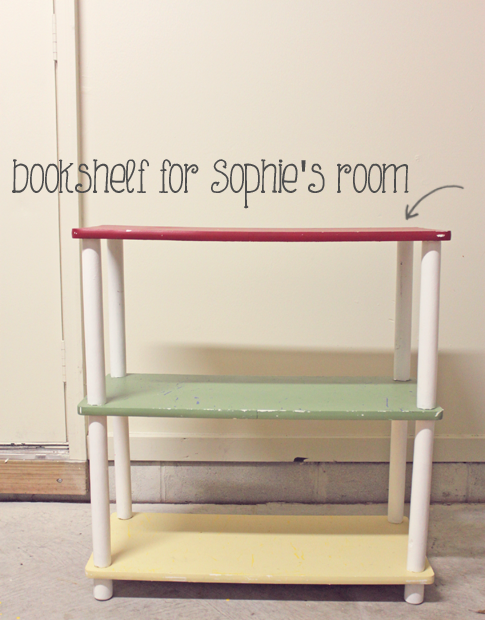 I'm excited to show you what I did with the bookshelf and what I'll be doing to the little kitchen. 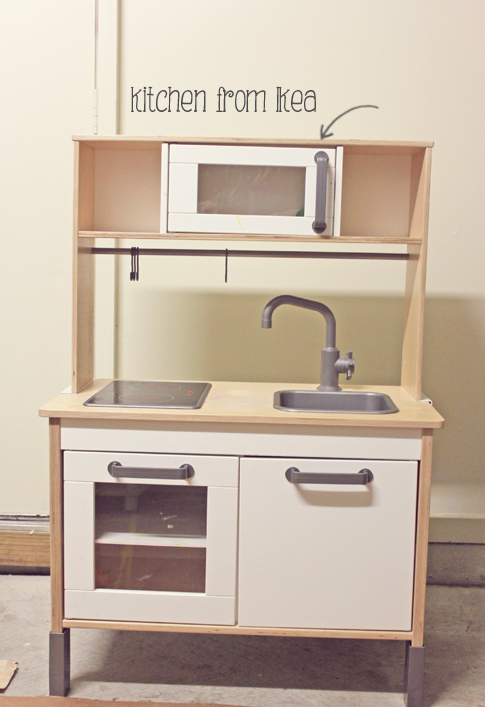 I love that little kitchen! Such a great find! Sundays are super at Let's Get Social Sunday where you can link up ALL your social sites (and you blog) to meet new friends and gain more followers!! 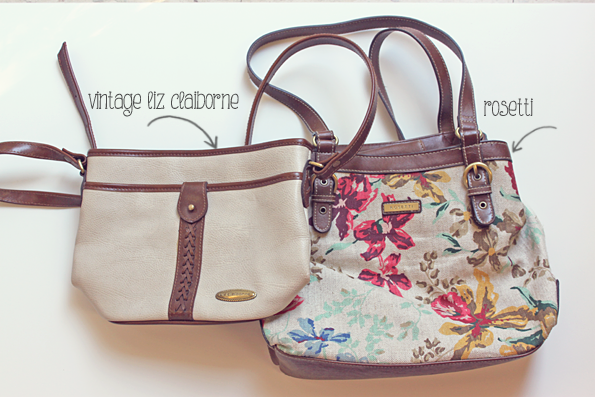 I love that floral purse! Glad to have found another vintage lover in the blogosphere! Yay! just want to say Aloha!! i am excited to SEE what you did what that bookshelf! such a great shape - "good bones". another great week of finds. New follower visiting from Aloha Blog Hop. Love to have you visit and follow back! Nice blog. I was trying to follow by GFC but could not find it. Visiting from the Aloha hop. Stopping by via the Aloha Friday Hop, left ya some GFC love and support! I too am co-hosting and am looking forward to getting to know ya! Sandra, I need to start thrifting so I can link up here too!!! I just wanted to pop by and thank you for co-hosting the Aloha Friday blog hop this month with us! We love having you and look forward to a great January! Great finds! I'm your newest follower from the blog hop, and I linked up here! I love vintage and thrift stuff! i would love to be part of this, but i don't know exactly waht to do.